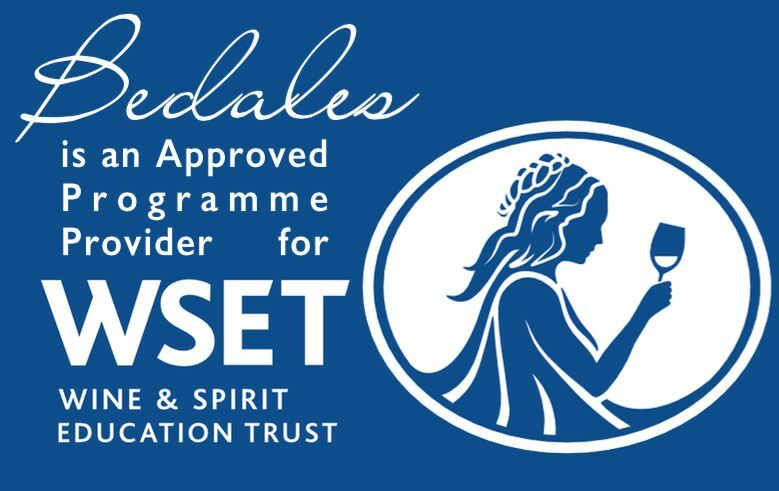 The Wine and Spirit Education Trust, better known as WSET (pronounced “double-u set”) is an organization that provides education and qualifications to people in the wine and spirits industry and to enthusiasts wishing to learn more. 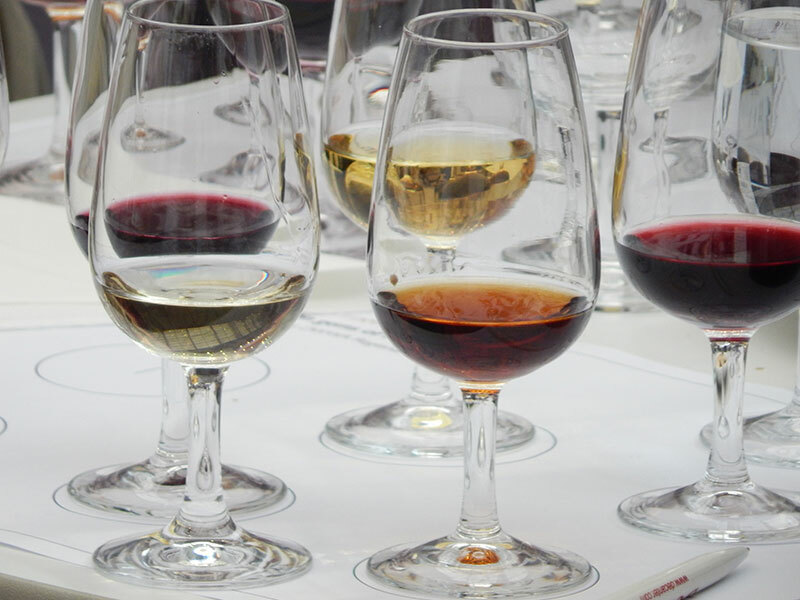 WSET provide qualifications at four levels; the highest one being the level four diploma. Amber and I had discussed working to obtain at least the first two levels, to formalize the wine knowledge we have obtained over the years. However, when we have spare weekends we usually use the time to go to vineyards and improve our wine knowledge through practice. We had talked about taking the class whilst in London, but the courses we had seen required two consecutive Saturday mornings or three consecutive Wednesday evenings and our schedules had not provided any such openings. 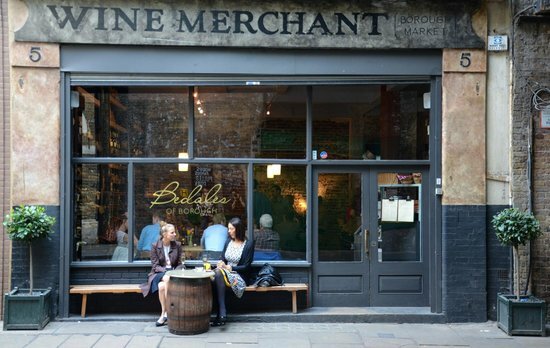 Last weekend we were sat with a glass of wine in Bedales in Borough Market. On the table was a pamphlet listing various events at the assorted Bedale branches throughout London. On that list was an all day Saturday WSET level one class, on the next Saturday. Not only did this fit better with our schedule, but it was less expensive than the other classes we had seen in London and a lot cheaper than the classes offered back home. We booked as soon as we got back to our flat. The class started at 9:30, with registration from 9:15. The venue was Bedales in Leadenhall Market; a short ride on a double-decker bus from the flat to which we had moved just the day before. Getting to Bedales was somewhat complicated as the direct route was shut for filming. 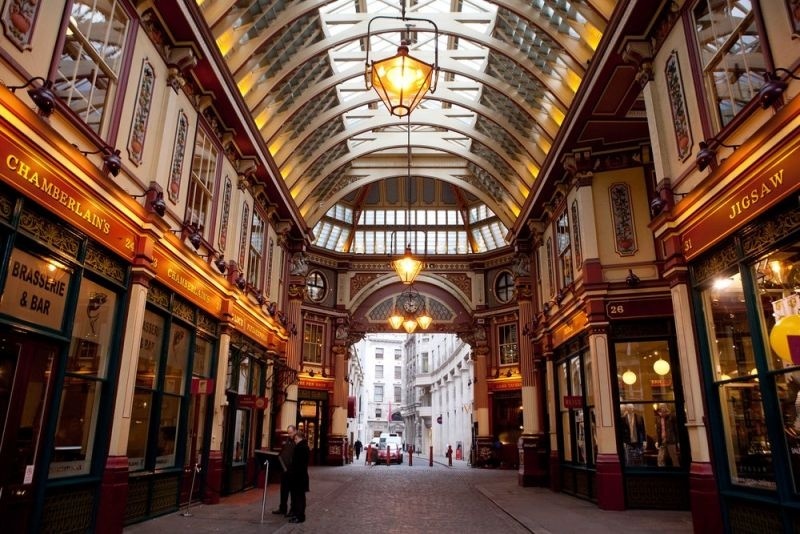 Leadenhall Market is in the heart of the City of London, an area full of financial businesses so it was deserted on a Saturday morning, with all of the shops and restaurants closed. Even Bedales was shut to the public. 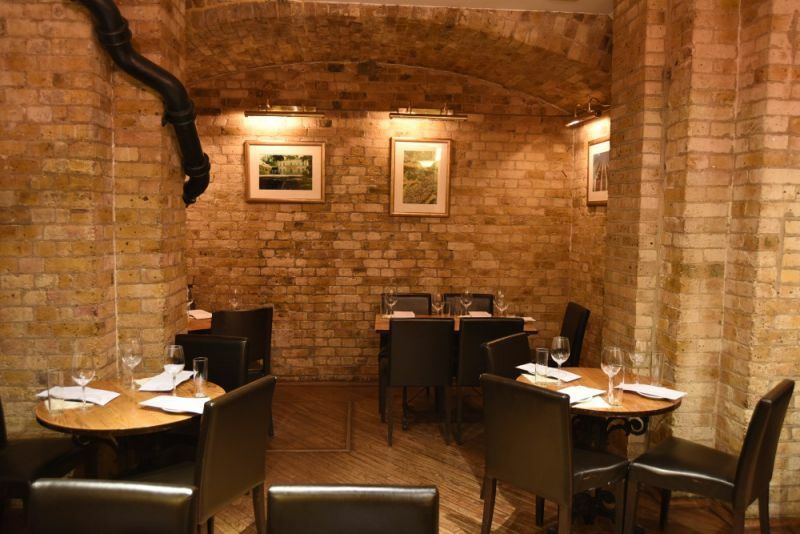 This Bedales is in a vault beneath Leadenhall Market. The room was small but had sufficient space for fourteen students. The class was a mixture of theory and practice. The theory session covered some basic information about the types and styles of wine, storing and serving of wine, and pairing with wine. The first of these two sections provided little we did not already know. 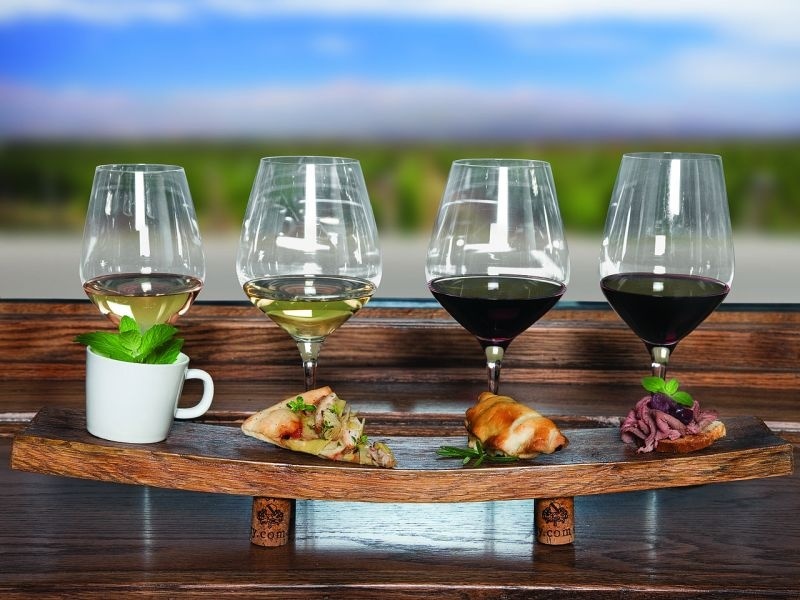 The information on food and wine pairing, however, provided some basic, but useful insights on how to select wines based on the characteristics of the food. The class included tastes of eight wines, six of which were used to practice the food pairing theory. Identifying the wines was made simple because the curriculum for the class focused on just a few grape varieties and a handful of regions. The one wine of the eight that flummoxed me was a Pinot Grigio, which was more acidic and less bland than those I had tried before. Our new flat is better equipped than our previous pad but still lacked proper wine glasses. Thus we were happy that the glasses used for the tasting were ours to take home. We now have a dozen wine glasses. The test at the end of the class was a thirty question multiple choice exam. We had a mock test before the main exam, Amber and I scored a combined fifty-nine out of sixty. 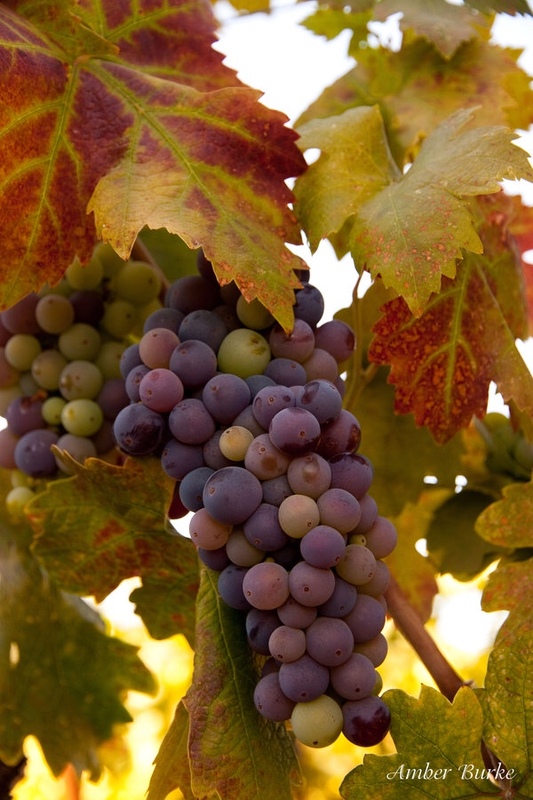 An example from that example quiz: Which one of the following grape varieties is red? d) Sauvignon Blanc The real test seemed harder, especially for the questions about wine and food pairing. I doubt that my score in the real exam matched the practice test. The pass mark is 70%, so we can get nine answers wrong and still pass. It was also the first time that my exam prep has included drinking. 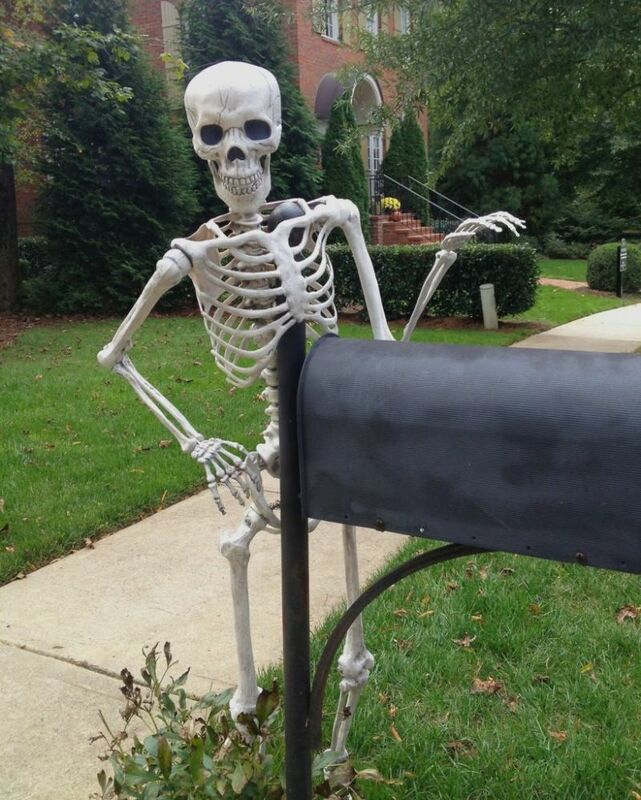 It will be two weeks before we find if we have passed.